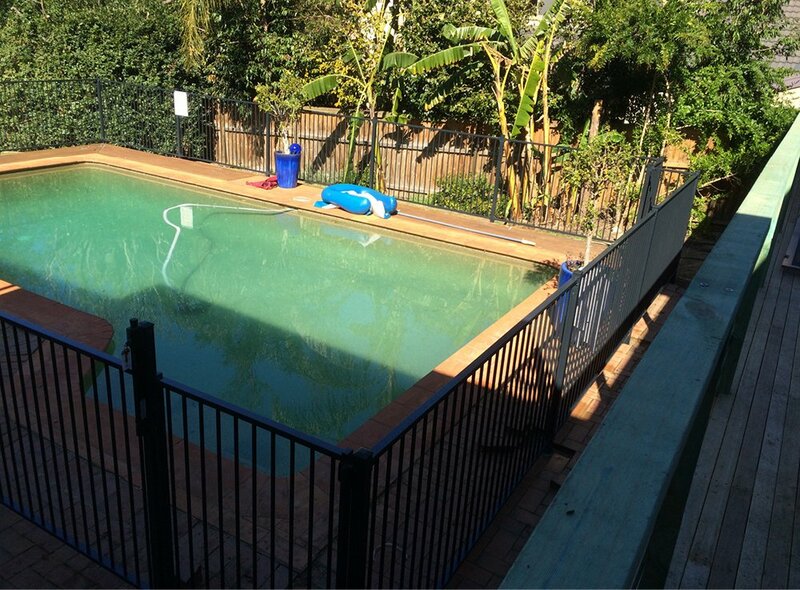 The Aluminium pool fencing from Castle Glass is an affordable and safe pool fencing option that suits the needs of many pool owners. 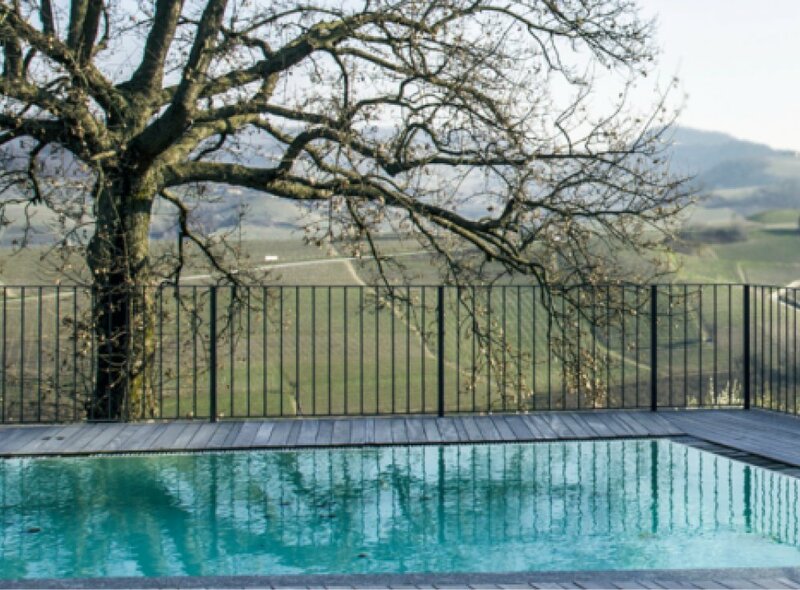 Our range includes flat top and loop top styles using square posts and round 16 mm pickets and they can be used in conjunction with glass pool fencing at customers request. 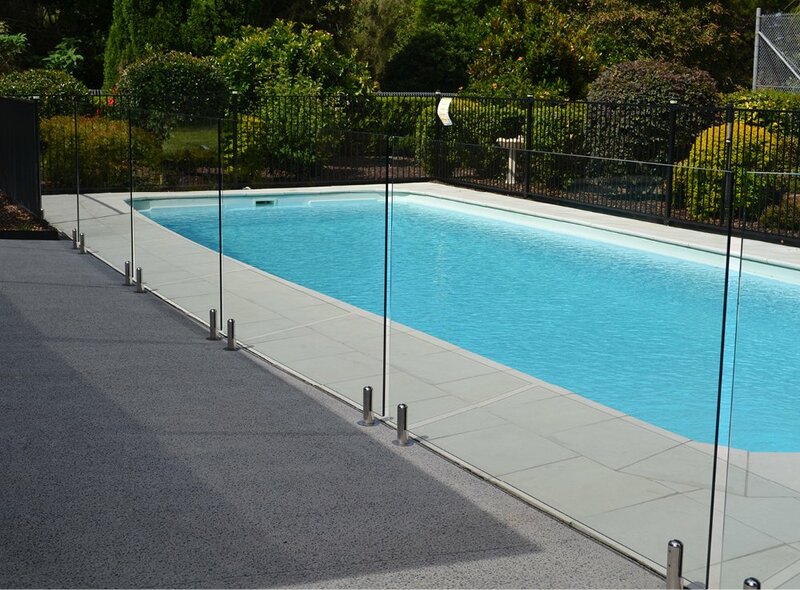 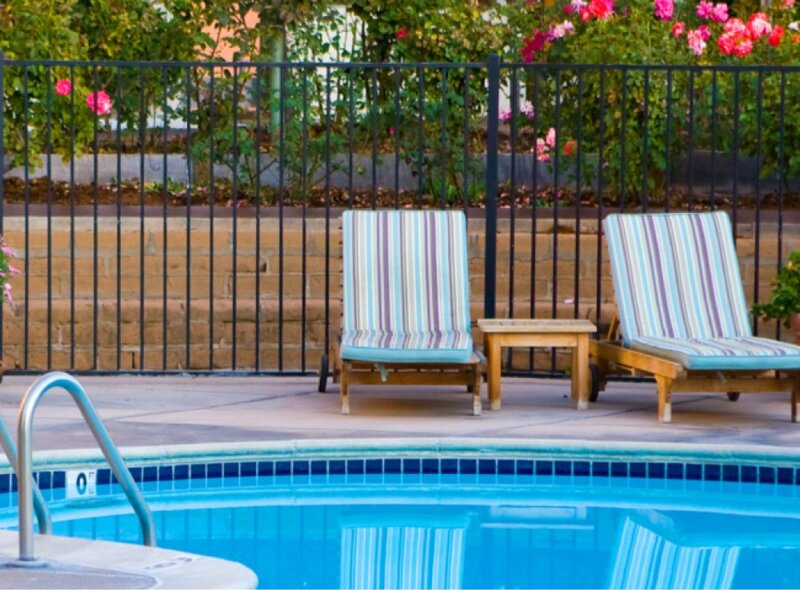 An Aluminium pool fence from Castle Glass also includes a matching picket gate with a pool safety latch and springs.